We are pleased to invite all interested parties to Freiberg, Germany for the 36th installment of the European Symposium on Occultation Projects. IOTA-ESs annual conference will, as always, include talks and lectures as well as interesting excursions. Hosting town this time is Freiberg (German for: free mountain), Germany’s oldest mining town. Founded in the 12th century in order to exploit silver deposits, the town is closely associated with mining and minerals. 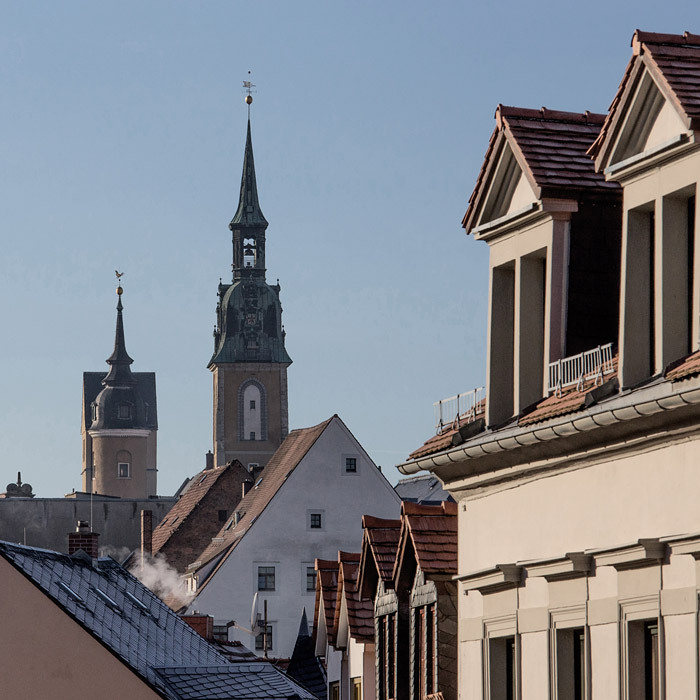 Not only is the largest mineral collection on display at the castle in the heart of the historic old town, Freiberg is also home to the technical university Bergakademie, where two elements of the periodic table were discovered (indium and germanium). The Bergakademie is the oldest university of mining and metallurgy in the world, and educated polymaths such as M. Lomonossow and A. Humboldt. In keeping with ESOP tradition, post conference excursions will be offered.